Watch Science channel online and much more with Hulu’s live AND on-demand content! Free 7 day trial. Enjoy the Science live stream on Philo’s ultra-affordable packages ($20 per month). Try it free for a week! Watch Science channel live stream and choose the channels you actually want with Sling TV. Free 7 day trial. Science is a cable network that is owned by Discovery Communications. Like you might expect, Science Channel airs TV shows and documentaries that relate to science. As the term itself is quite broad, you can expect to things on animals, space, technology, manufacturing, and plenty of other topics. If it can be related to science or explained with science, you’ll probably see it on Science Channel. But can you get the Science live stream if you don’t have cable? Do you want to watch Science? If you do but you don’t have access to it, you’re in some luck. This guide will offer the necessary details to watch the Science without cable TV. Hulu with Live TV presents a good option to watch Science online, along with dozens of other great channels. 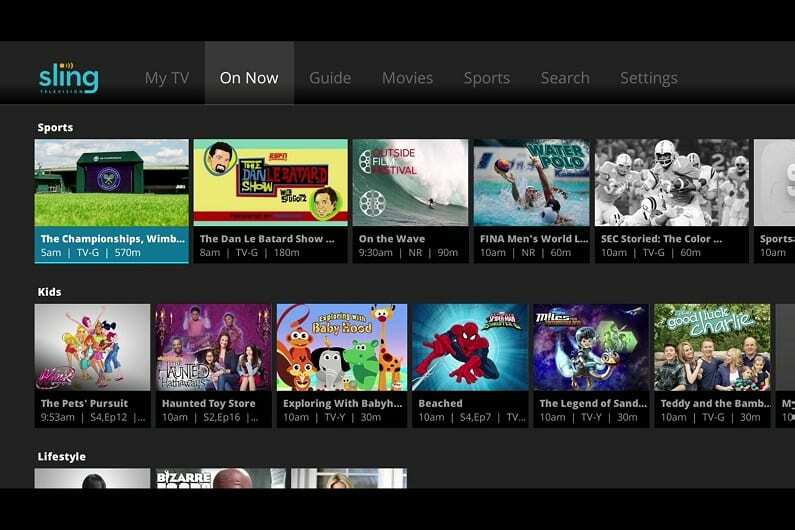 The service offers a live stream for 50+ channels, with even more available as add-ons. It’s contract-free, and you use it on your devices like Roku, Apple TV, smartphones and computers. There’s even a free 7 day trial available for new customers! With Hulu, a single subscription gets you a cable-like live TV experience, and a Netflix-like on-demand experience! You can watch live sports, news, and entertainment on 50-60+ channels, or browse the on-demand library of thousands of viewing options. 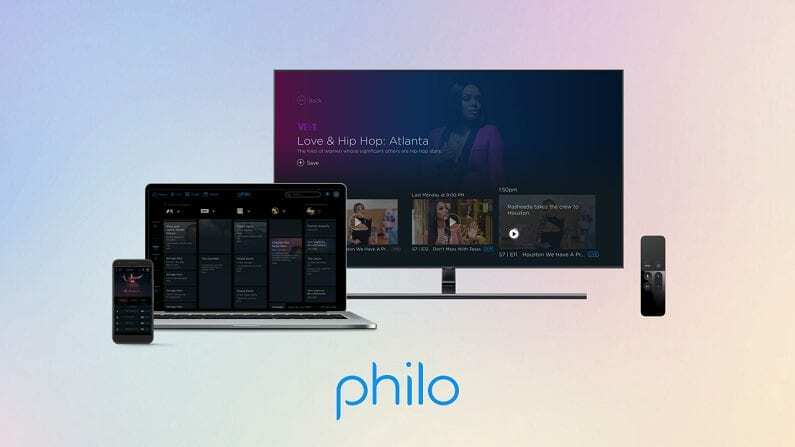 Philo is an affordable streaming platform that provides 40-55+ channels covering entertainment. 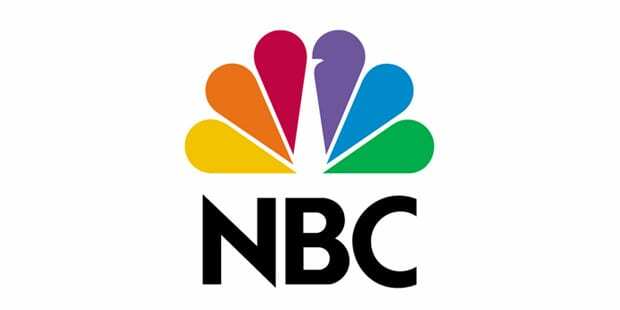 There are no sports channels, and limited news, but an excellent selection of entertainment and lifestyle networks. And for as low as $16 a month, Philo is an excellent value overall. 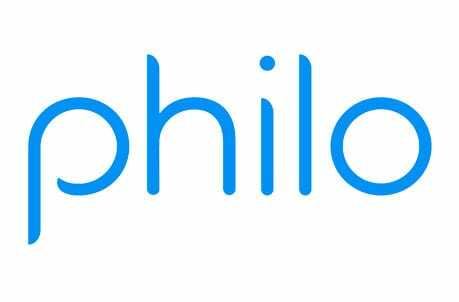 Philo is the cheapest live streaming service we’ve come across. For just $16-$20 a month (depending on your package) you can enjoy a stellar selection of live TV channels – including the Science channel live stream! Remember to start off with a free 7 day trial of Philo to watch Science online free for a bit! Sling TV is another way to get the Science live stream and a whole lot more. 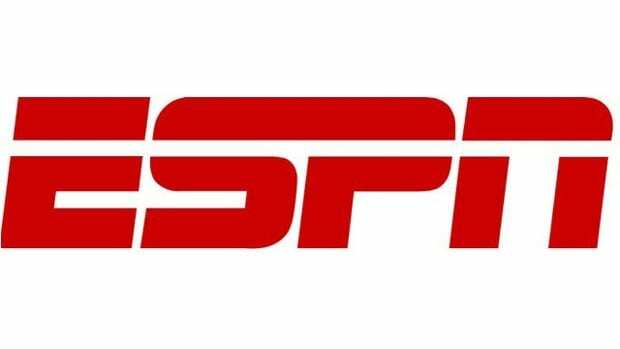 Sling TV is currently the #1 live streaming service in terms of subscriber numbers, and for good reason. It’s affordable, and allows you to customize your channels and only pay for what you actually want. The Science channel stream is available through an add-on package from Sling. 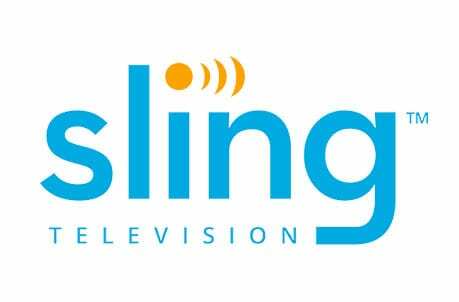 Start with your free 7 day trial of Sling TV to explore the service! With this service, you start with an affordable base package and then select add-ons to expand your selection. 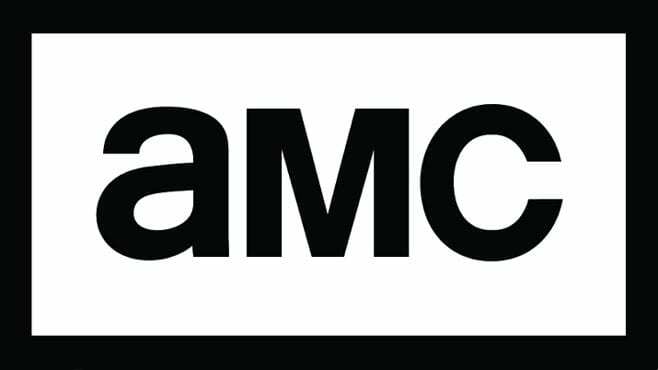 This is great news for folks who are sick of paying for tons of channels that they don’t actually watch. Click here to try a free 7 day trial of this popular service! DIRECTV NOW is a service that offers an excellent selection of channels at a fair price. Many Discovery networks, including Science, are offered – alongside live sports, news, local channels and more. 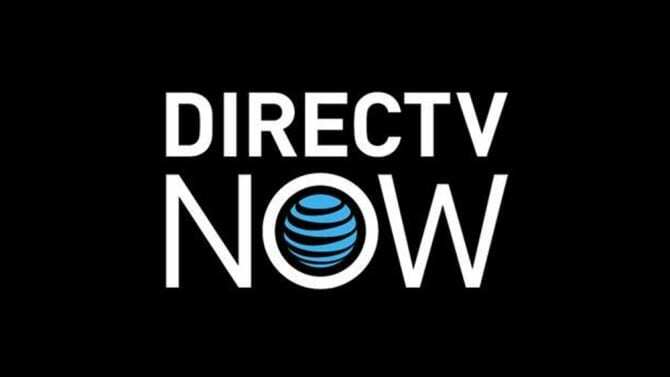 New users can enjoy a free week long trial of DIRECTV NOW! 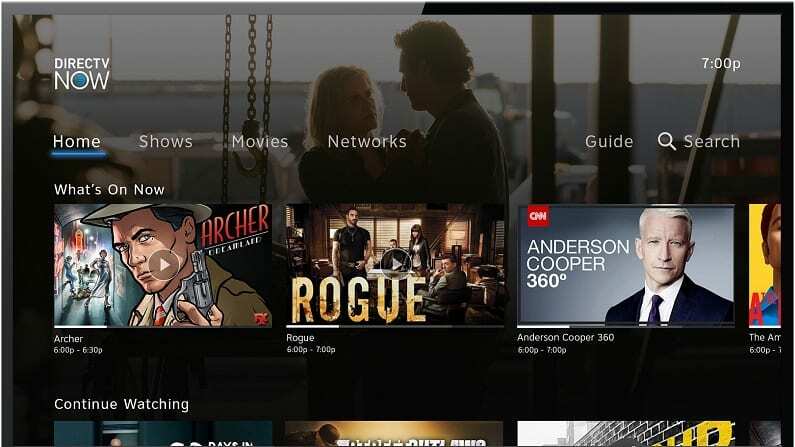 If you’re someone who craves a lot of selection in your entertainment options, you’ll appreciate the broad coverage that DIRECTV NOW offers. The base package has 65+ channels, while the largest has over 125! 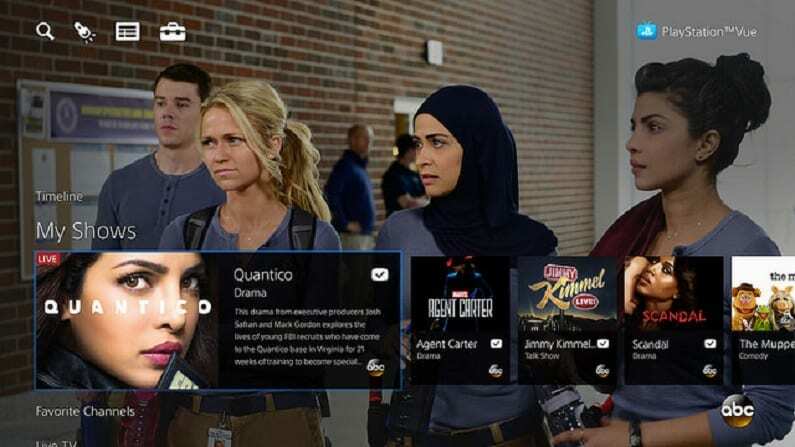 If you’re new to DIRECTV NOW, you will receive a free 7-day trial! 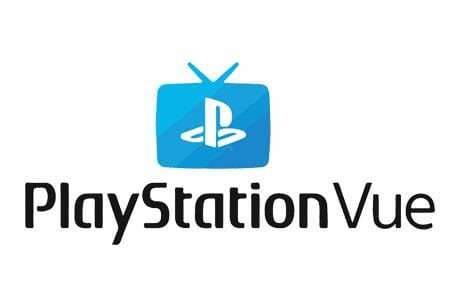 PlayStation Vue is another good option for the Science live stream. It’s particularly valuable for larger households. Despite the name, it works on most devices, from PlayStation consoles to Roku and mobile devices. Vue is a bit more expensive than most competitors, but it’s well worth it for larger households. This is because with Vue, up to 5 people can watch simultaneously, and everyone can be watching different things on their own devices. For a big family, this feature is priceless. Feel free to leave questions relating to how to watch Science online without cable in the comments.